Campo is pleased to accept cash, checks and credit cards as payment for our services. We also offer convenient financing options. 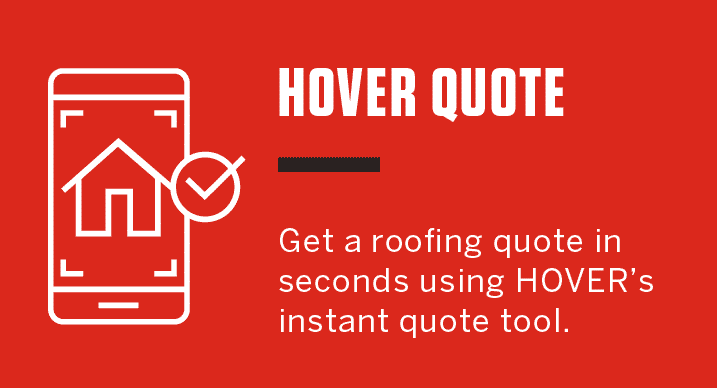 Be sure to ask a Campo Roofing representative for details! Your biggest concern is your home. At Campo, our biggest concern is your peace of mind. 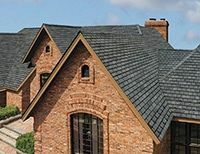 Contact our office at (330)-391-7799 to request a FREE in-home estimate on your Akron or Cleveland roofing project, or complete the form on this page. We’d be pleased to schedule a convenient time to meet with you.